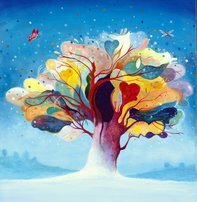 In this weeks podcast I preview the Wonderful World of WellBeing Festival that is taking place on the weekend of the 27th & 28th October at The Pavilions Harrogate. There is so much happening over the weekend including Speakers Corner and Alive and Kicking. If you would like to book your tickets for this wonderful event. 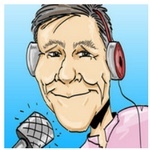 Neil Owens joins me from the award winning company Podfit. I chat with Neil about ‘Mindset for Change’ and the Podfit Philosophy. With great music and the What Song are These Words from challenge. 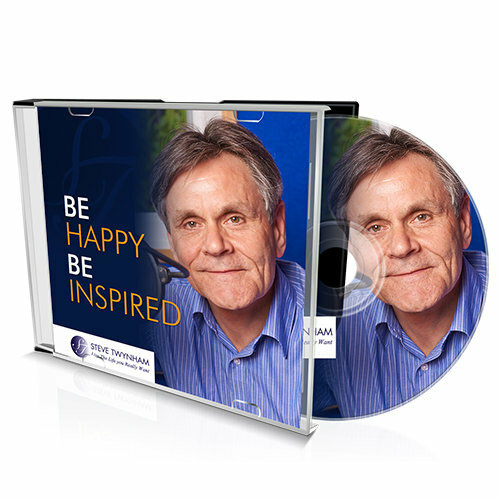 Never miss an episode of the Be Happy – Be Inspired podcast by joining the Be Happy tribe from this link. You can catch up right here. Like to feature your business, event, workshop or seminar?